You can enter the Spread The Cheer Sweepstakes from Cuties Citrus for your chance to win one of five $1,000 Visa Gift Cards to use for a holiday shopping spree or free Cuties Citrus in the form of a coupon. 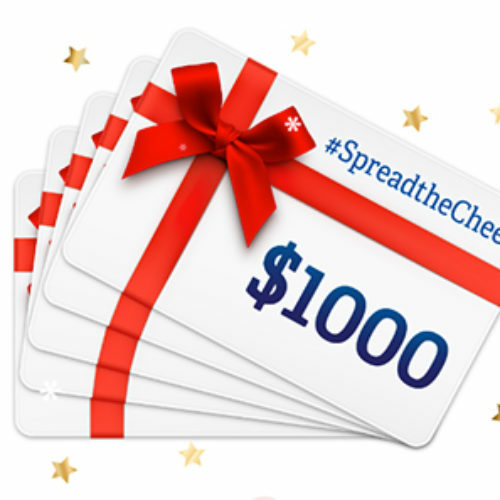 Enter the sweepstakes and share your favorite way to #SpreadtheCheer this time of the year. Entry ends December 19, 2018. 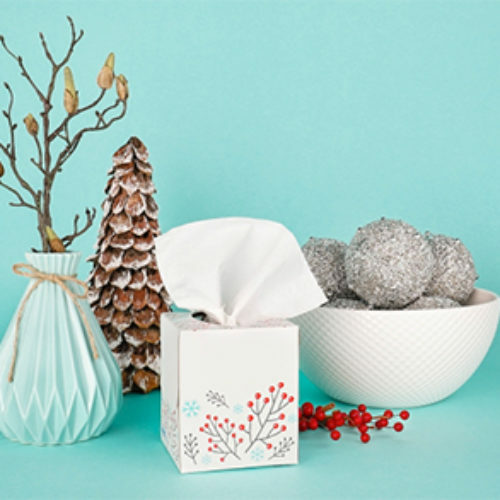 You can enter the Deck Your Halls Giveaway from Scotties for your chance to win a $2,500 gift card that’s perfect for picking up those missing items from your wish list or 1 of 88 daily prizes of a case of Scotties Facial Tissues. Entry ends December 14, 2018. 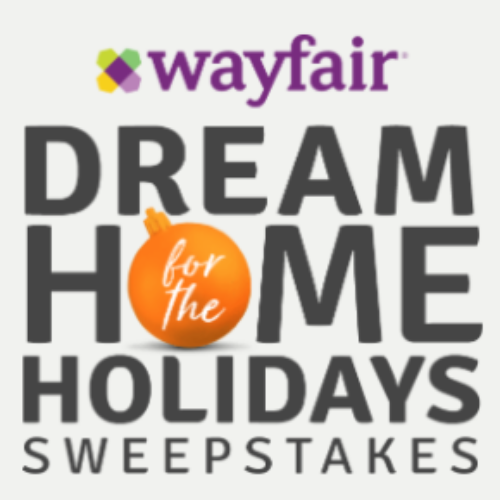 You can enter the Dream Home Sweepstakes from HGTV for your chance to win the grand prize $2,500 Wayfair.com gift card to create the home you love for the holiday season. You’ll also have a chance at winning a $500 Wayfair gift card daily! Entry ends December 26, 2018. 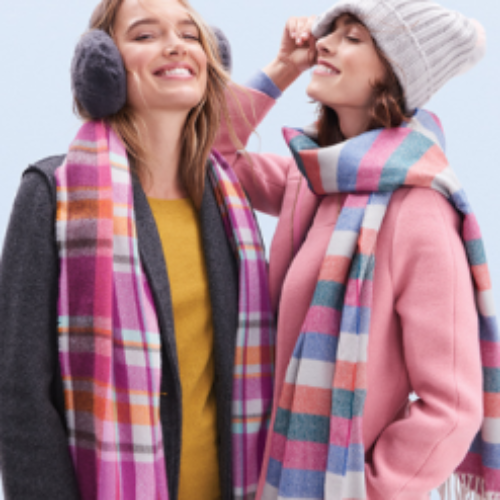 You can enter the Happier Holidays Giveaway from J.Crew for your chance to get set for cooler weather with the grand prize of $2,500 in cash or one of ten second-prizes of a $100 J.Crew Factory Gift Card. Entry ends December 03, 2018. 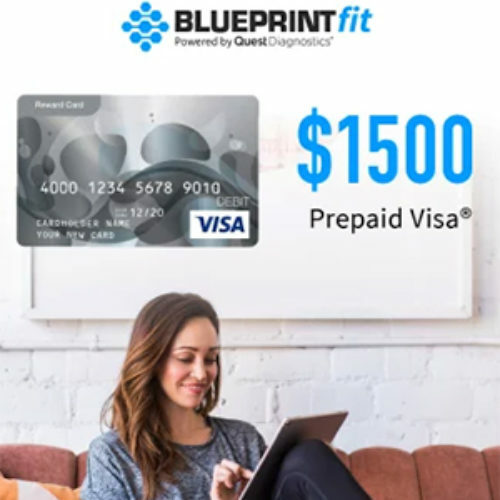 You can enter the Visa Gift Card Giveaway from BlueprintFit for your chance to win a $1,500 Prepaid Visa Gift Card. If you win you can treat yourself to whatever your heart desires – clothes, electronics, homewares, groceries or a road trip! 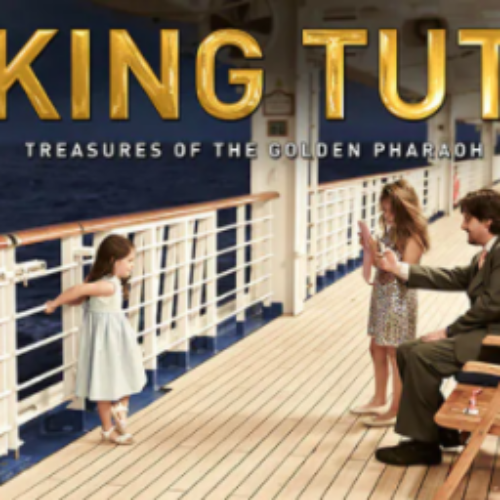 Plus you can earn bonus entries for downloading their Free iOS app and following them on Instagram, Pinterest, and Twitter. Entry ends November 30, 2018. 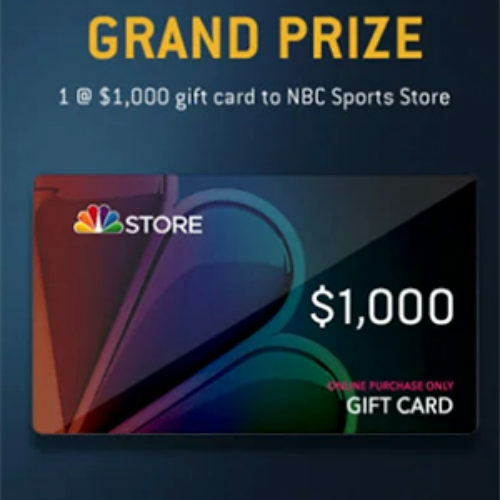 You can enter the Ultimate Sports Fan Sweepstakes from NBC Sports for your chance to win a $1,000 NBC Store gift card. You’ll also have a chance to win a $500 NBC Sports Store gift card for second place or be 1 of 15 winners of a $200 NBC Sports Store Gift Card. Enjoy the best time of year for sports with some awesome fan apparel. Entry ends November 30, 2018. 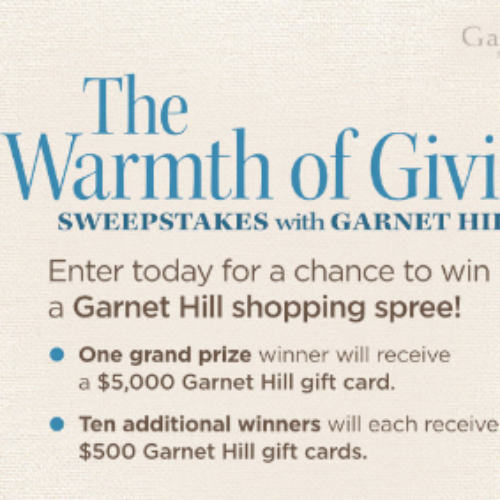 You can enter the Warmth Of Giving Sweepstakes from Traditional Home for your chance to win a $5,000 Garnet Hill gift card. 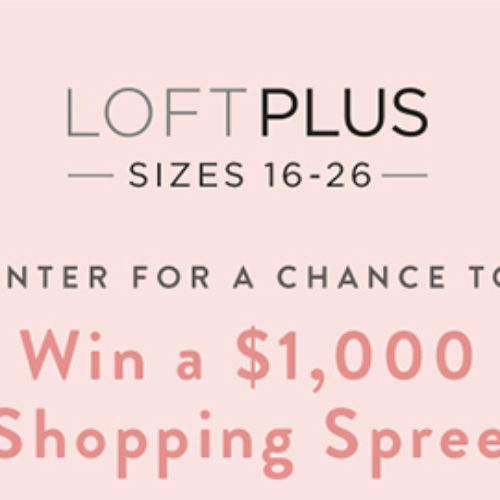 You’ll also have a shot at being one of ten additional winners who will each receive a $500 Garnet Hill gift card. Entry ends December 15, 2018. 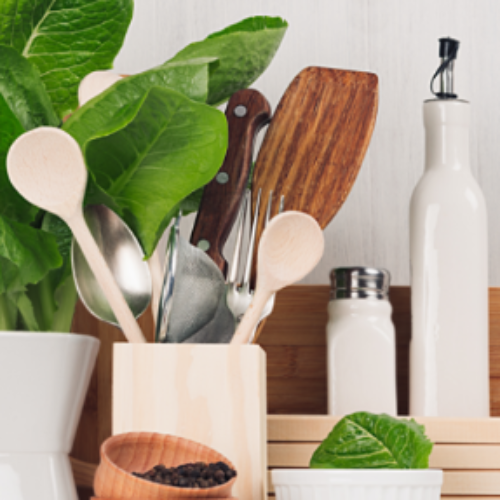 You can enter the Dream Registry Sweepstakes from The Knot for your chance to win a $3,000 total in gift cards including a $1,000 Crate & Barrel, a $1,000 Wayfair and a $1,000 Willams Sonoma Gift Cards. Entry ends October 31, 2018.